How to watch the action in Europe, The US and Australia this weekend. 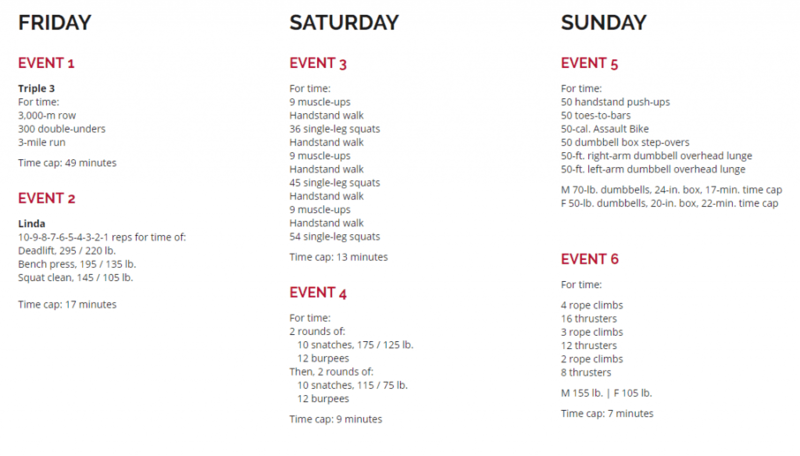 Here is how to Watch The Meridian, Atlantic and Pacific CrossFit Regionals 2018 this weekend. The events will run as follows. 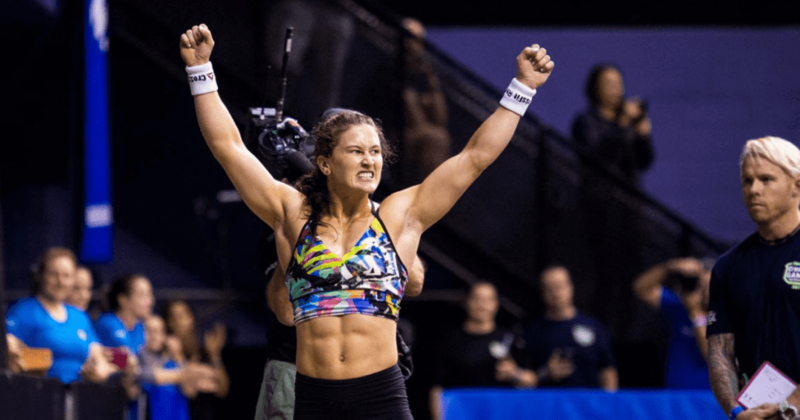 The second stage of the CrossFit Games competition wraps up this weekend with Week 3 of Regionals, and for the first time, you’ll be able to watch part of the Regional competition on CBS. 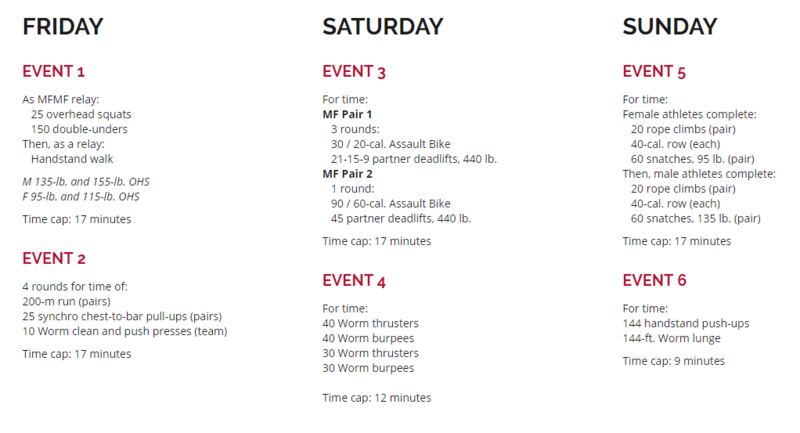 CBS Sports also will showcase the CrossFit Regionals, featuring coverage across broadcast, cable and digital platforms. CrossFit Regionals 2018 – You can find complete coverage of every event at Games.CrossFit.com, on Facebook Live, CBSSports.com and the CBS Sports App. For full details on all viewing options, click here. If you are outside the CBS coverage area and want to see Regionals on TV, contact your local service provider to express your interest, and tune in on the CrossFit Games site to enjoy exciting live action as well as replay moments you may have missed. Additionally, a live CBS Sports Network stream is available through CBSSports.com and the CBS Sports App by authenticating with select providers. 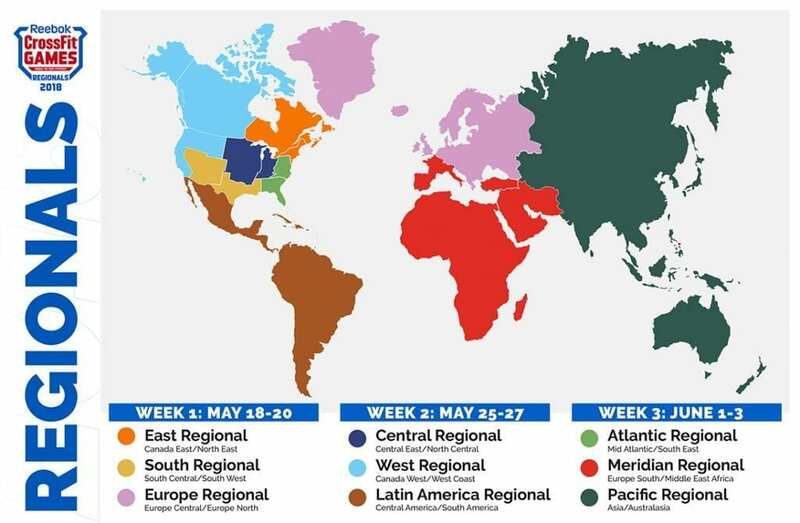 CrossFit Regionals 2018 – For more information, including a full programming schedule, go to www.CBSSportsNetwork.com.